“What we learn from the rocks of St. Barthélemy over the last 40 million years of the history of the subduction zone of the Lesser Antilles” was the theme of the conference held SATURDAY, JANUARY 20, 2018 at the Théâtre du Paradis in Gustavia. More than a hundred people attended this event hosted by Melody Philippon, lecturer at the Université des Antilles-Guayne. 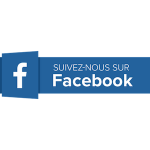 It was intended to explain the work done by geologists from the University since May 2015 in Saint-Barthélemy. Namely : dating volcanic activity, dating sediment deposits, chronology and kinematics of tectonic activity, measurement of magnetic fields to estimate the rotations and tilts recorded by the island. 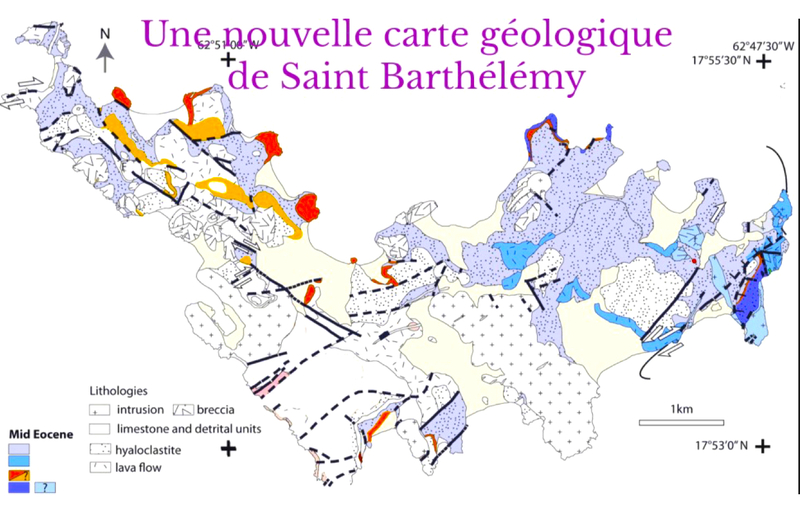 So much information that tells about the long history (40 million years) of Saint-Barthélemy, but also on the evolution of the region on a larger scale: that is to say the subduction zone of the Lesser Antilles .